Boots are a timeless classic - so you will not be surprised to know that at G.H. Bass & Co. we are welcoming our new iconic pair of suave Goodyear Welted Chelsea silhouette boots to the collection. With clean, classic lines, these are an exquisite pair not to be missed. Beautifully made in deep navy suede, this Monogram boot is constructed on a natural antique flat welt with contrast stitching and antique polished finish on the outsole. Here at G.H. 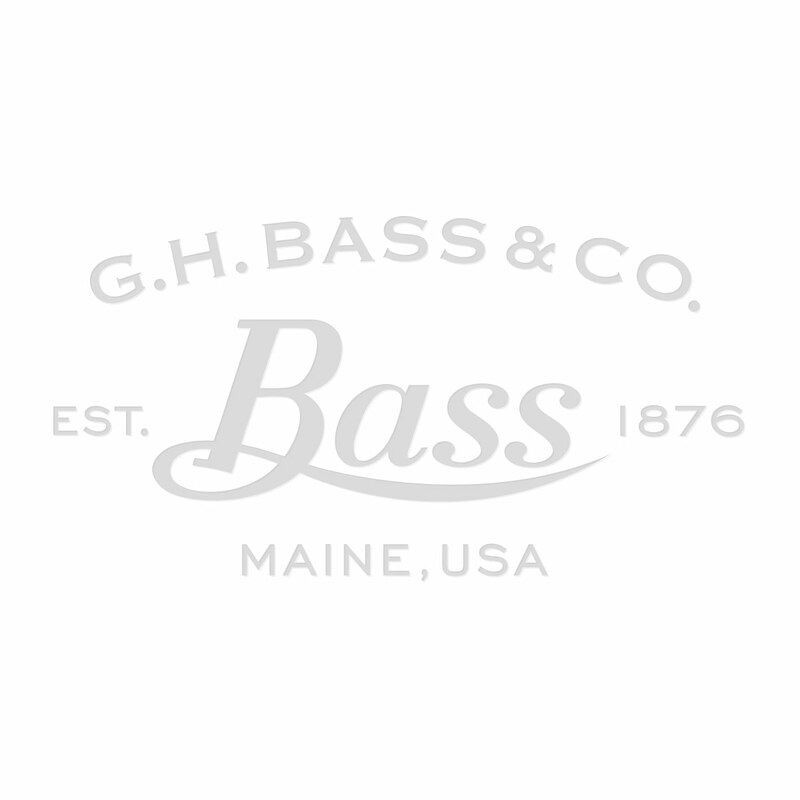 Bass & Co. we are very proud of our new Monogram Chelsea’s, so much so we know they will be in high demand.